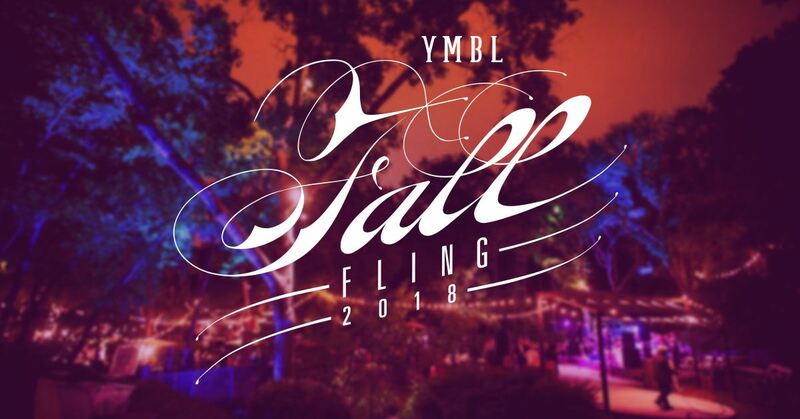 Our Young Men's Business League Fall Fling is Thursday, October 4th from 7-11pm at the historic Umlauf Sculpture Garden & Museum. Expect open bars of signature cocktails, amazing spreads of food, and music to keep us dancing as we celebrate under the stars in the enchanted garden. Proceeds from the Fall Fling benefit the Austin Sunshine Camps, a summer camp and after school program for lower income youth. The mission of ASC is to engage and empower youth through education and outdoor experiences—igniting infinite possibilities for Austin's youth. Tickets are free for all active members, $25 for provisional members, and general admission is $40. Ladies are $20 using the promo code LADIES18.